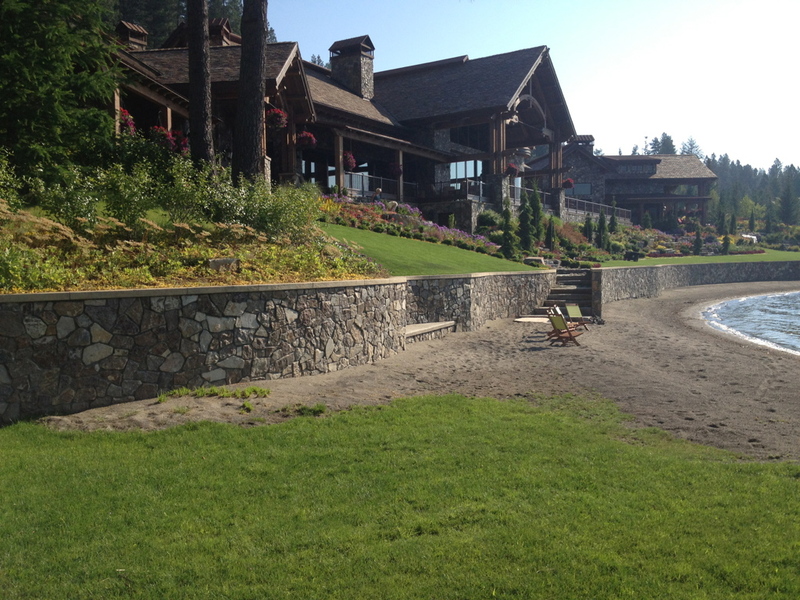 Concrete borders are a beautiful and durable accent to your existing commercial or residential landscape. Our decorative borders are also functional. They reduce yard work, increase property value, are available for residential and commercial use, and accent existing landscape. 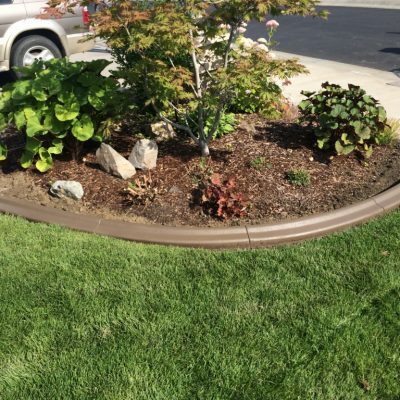 Creative Landscape Borders Inc. has been adding beautiful concrete curbing to Spokane, Washington and surrounding Eastern Washington and North Idaho area homes and businesses since 1986. Concrete edges are an attractive and durable investment in your property that will last for years to come. Contact us today for your free estimate. 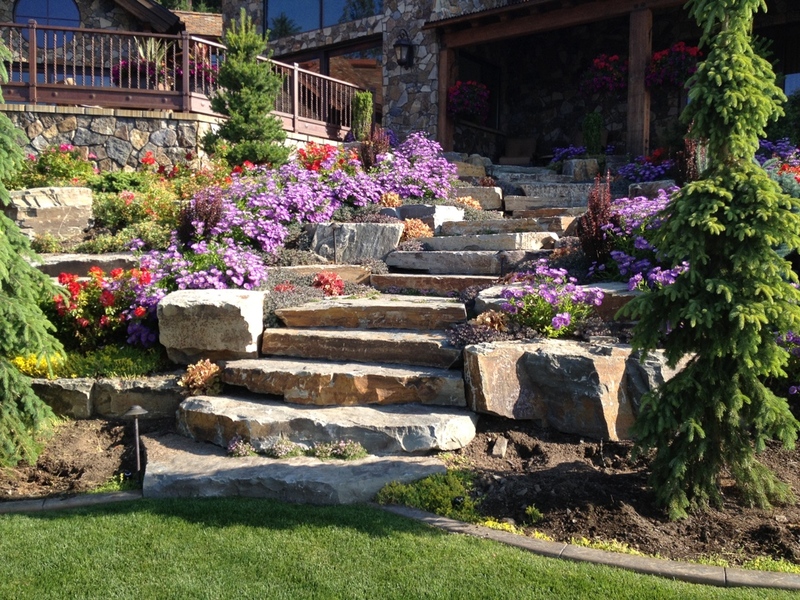 Delivering on your landscape design, in all its detail, can take a lot of coordination. There are materials and equipment to have on hand, scheduling the right craftspeople, keeping everything running smoothly and, of course, always keeping you abreast with our progress. And much like a work of art, your landscape should bring you pleasure, year after year. As the elements weather the materials and the plants mature, a well-engineered landscape endures. 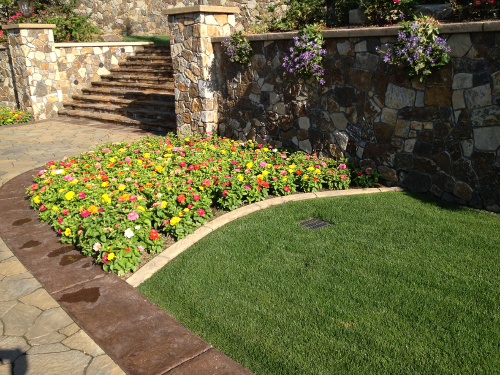 Creative Landscape Borders Inc. develops landscapes that appreciate while you’re appreciating them. 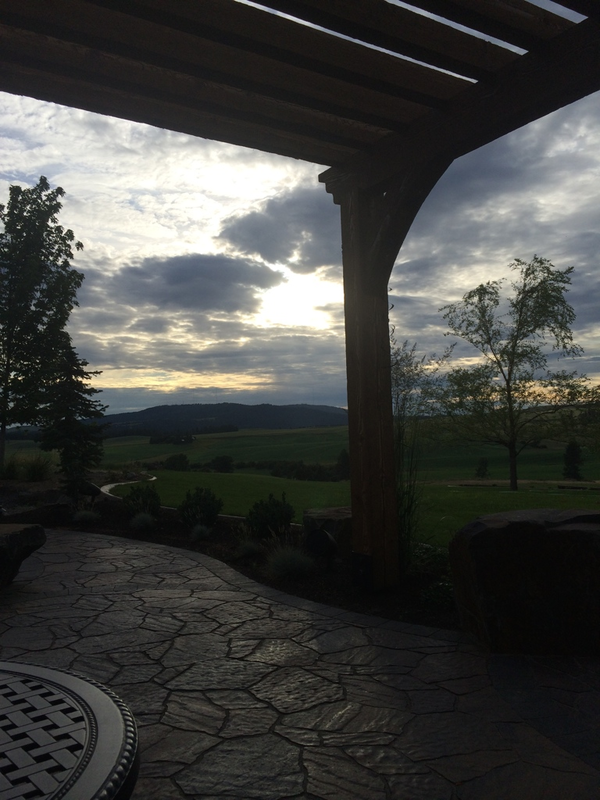 With a long history of beautifying properties in the Inland Northwest, the many trusted relationships we’ve built have only been possible by consistently delivering excellence: building your vision of beautiful outdoor living to standards that will ensure that the beauty lasts. 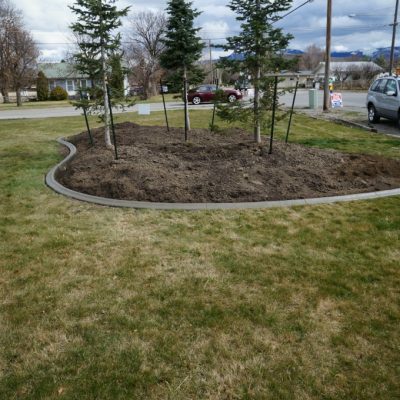 We have many long-term relationships with our on-going clients in Spokane, North Idaho, and surrounding areas, for whom we have Installed concrete borders in commercial and residential applications. Lee and his Crew Supervisor did everything we asked in a perfect time frame. The curves were perfectly matched AND I had no cleanup to do. Mowing has become much simpler and it is beautiful. Added so much visual appeal! Fantastic service provided by Lee and his team! They do beautiful work and it an very timely manner. So happy that we hired them to do our curbing, highly recommend. We received bids from 5 different contractors (from small 2 person companies to the larger ones in the area) Everyone had basically the same price. 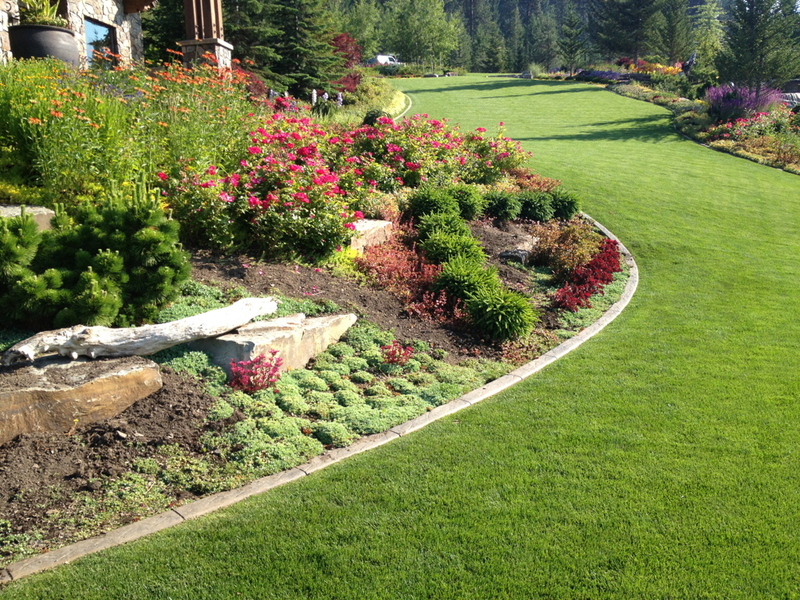 The difference for us, in choosing Creative Landscape Borders were Lee and his team. His bid price did include the sealant, which didn't seem to be included with our other quotes, but more importantly, Lee was willing to work with us to meet our timeline. We were in the middle of trying to finish our landscaping with our builder. We did not want the cheap plastic edging the builder was going to use, but we had no control over when the builder's landscaper would be coming out. Lee was so great in fitting us into his schedule with almost no notice. 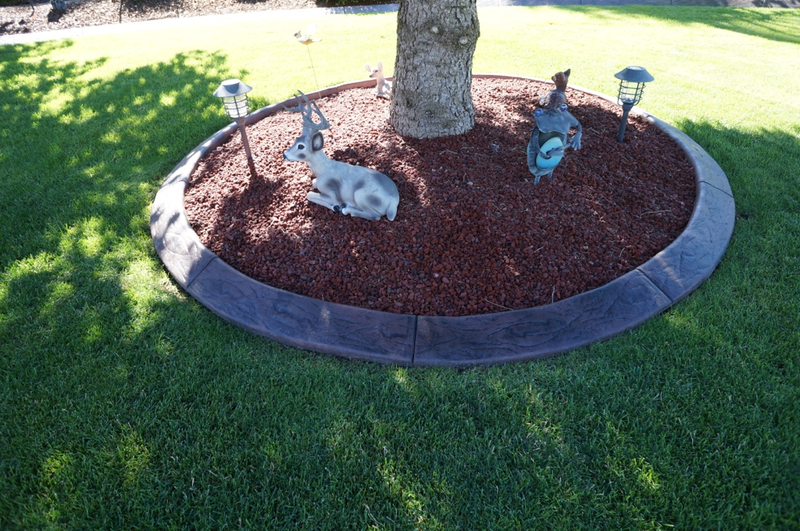 His team did a great job, the curb edging looks fantastic, they were clean and left our yard looking great. Highly recommend working with this company. 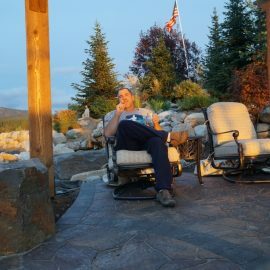 My husband and I own a landscape company and we sub out or refer Creative Landscape Borders nonstop. 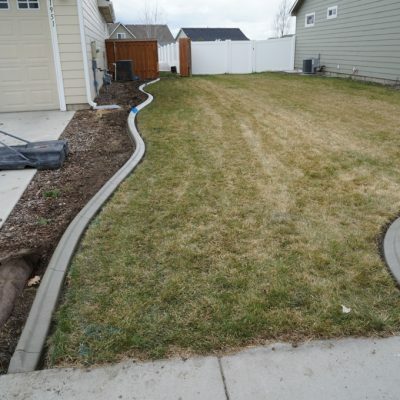 There is nobody else we would recommend for concrete curbing in this area. Their professionalism and attention to detail is top notch! "When we moved into our new house, it seemed as though it was lacking that something "eye-catching" as you drove up to the home. 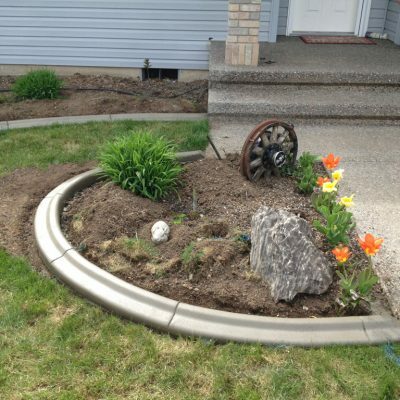 Now, with the edging it looks complete and definitely has "curb" appeal! 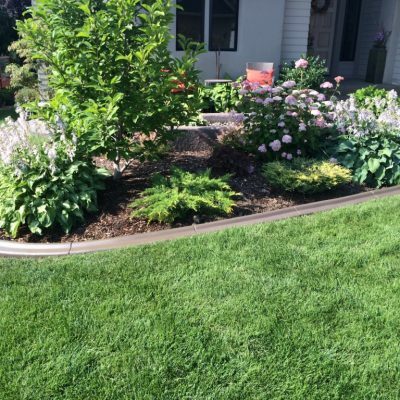 I highly recommend Creative Landscape Borders, as their service was impeccable and the crew was hard working and courteous. They were here when they said they would be and got the job done as quickly as they promised. 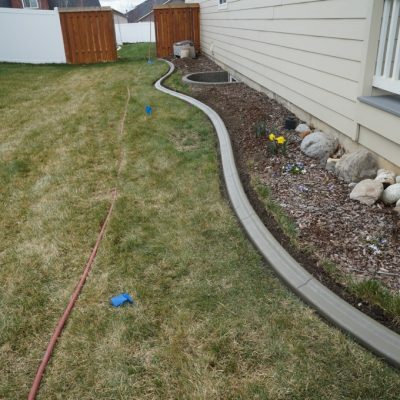 We love the improvement the edging has brought to our new home." "Wow! 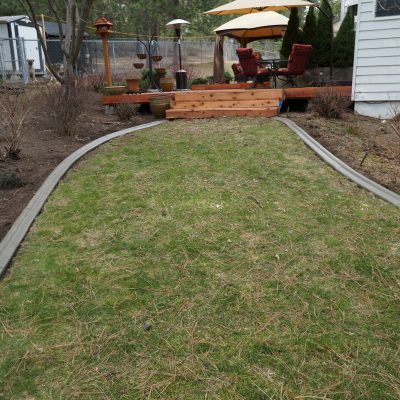 Creative Landscape Borders turned my ho-hum yard into a neatly groomed, welcoming haven. 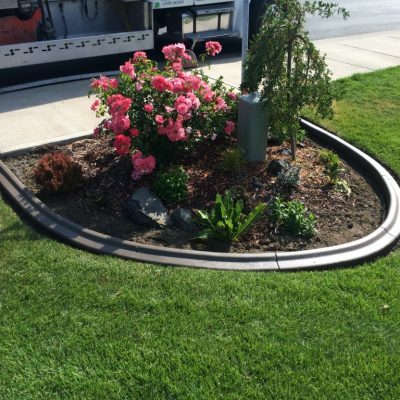 We love the custom look of our curbing. Lee and his staff took extra care to match the color of the curb to my flagstone walkway, showing me several color samples until it was just right. The crew worked efficiently and neatly leaving me no sign that they had been on the job except my beautiful curbing. 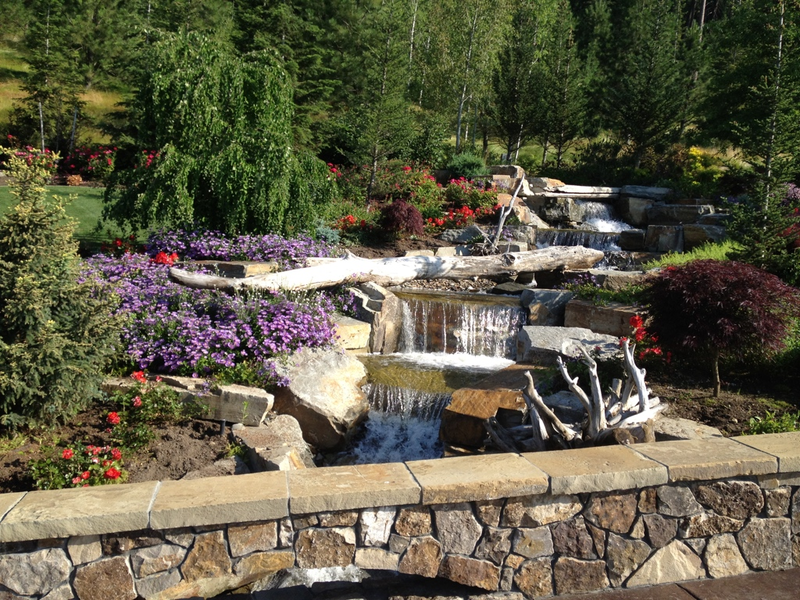 I highly recommend Creative Landscape Borders." "We want to thank you so much for the incredible job you did at our house. Your creativity certainly fits your business name and we were very impressed with your ideas and professionalism. The borders you put in were appropriate, very classy, and impressive to say the least. 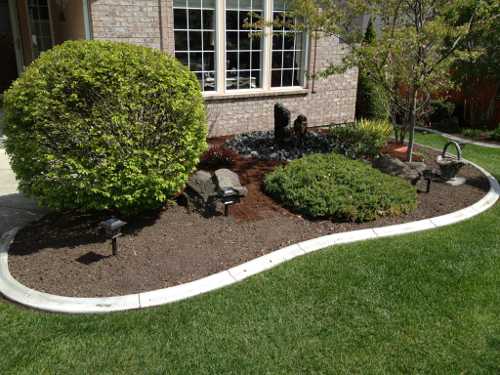 Several of our neighbors commented immediately on how well they look and enhance the existing landscape. We were impressed with your immediate response and visit to our home and conscientious attitude that ultimately sold us. Our experience with contractors has not been the best at times and you certainly changed that for us. Thanks again Lee for more than what we expected!!!"